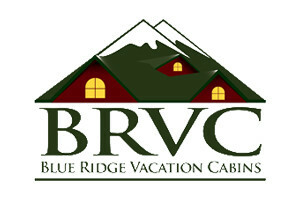 Blue Ridge Vacation Cabins offers a wide variety of quality North Carolina Mountain vacation rentals, luxury rentals, condo rentals and cottage rentals located in the beautiful Blue Ridge Mountains of North Carolina. Pet friendly homes available. 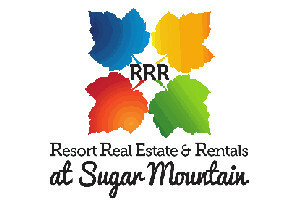 We offer mountain top accommodations on Sugar Mountain’s Ski Resort. 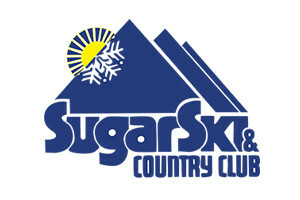 Sugar Ski & Country Club is a year-round, owner/rental condo community. We feature efficiency units with & without lofts, and we have one & two bedroom floor plans – and all are complete with fireplace, dishwasher, private cable TV and telephones in all units. Visit us online for more info & live webcam. Spacious, fully furnished homes and condos, cable TV, telephones & fireplaces, slope-side rentals available (160 properties). Perched on the mountain tops (Sugar has two! ), nestled in wooded hollows, set by the ski slopes, tennis courts or the golf course. All are privately owned and offer the perfect place to call “home” during your stay at Sugar. The Highlands at Sugar is nestled deep within the Blue Ridge Mountains of North Carolina and is an ideal vacation destination for anyone seeking a peaceful retreat that offers easy access to an array of great activities. Features one/ two bedroom units with fully equipped kitchens, wet bars, stone fireplaces, and extra large Jacuzzis. 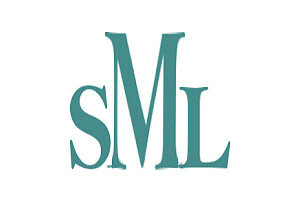 With a large variety of properties on Sugar Mountain and in Banner Elk, this family-owned company has something for everyone! From the Sugar Top condos to cozy units by the golf course, all the way down the road to the Lodges at Elkmont, you are sure to find something to fit your needs and budget.